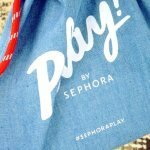 Sephora play tried – it looks like someone put some thought and effort into the products selected for April box. So thumbs up for that! The combination of products was on point. 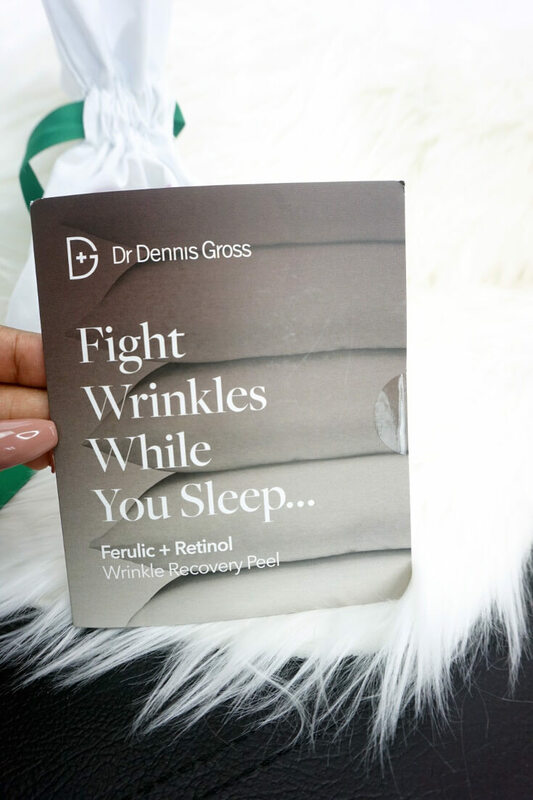 Dr. Dennis Gross Ferulic + Retinol Winkle Recovery Peel: There are two treatments in the sample which is great. I can’t wait to use this during one of my skin pampering sessions. If it’s really good I will post about it separately. Sunday Riley C.EO. 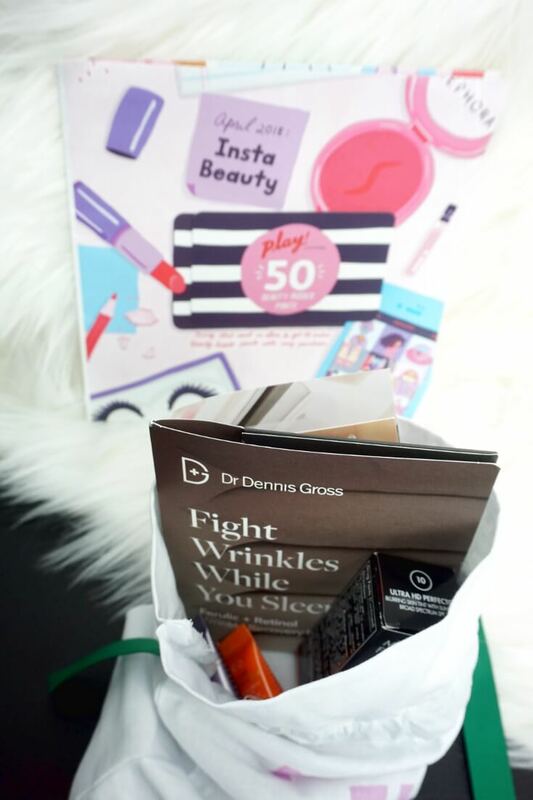 Rapid Flash Brightening Serum: The serum was lightly scented and absorbed into the skin quickly. 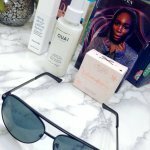 However, I didn’t experience any rapid brightening of my skin, glow or bounce. 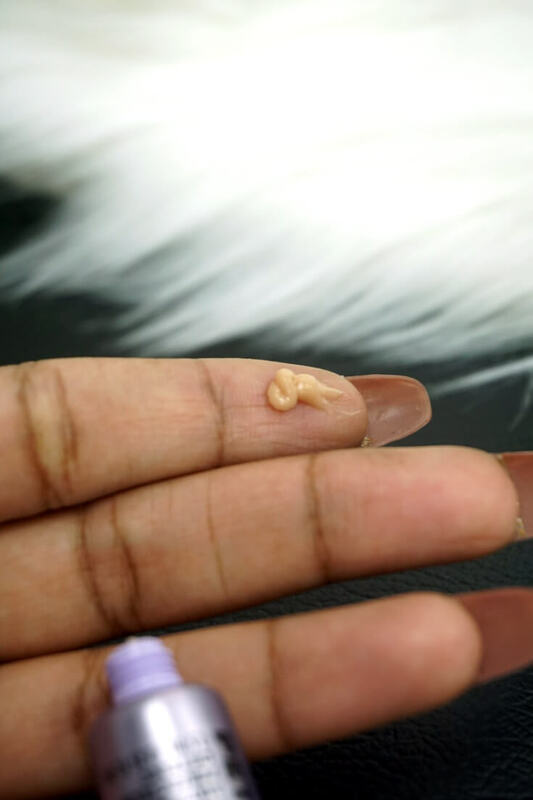 Maybe after a few more uses but the sample was so small I don’t think I will ever know. 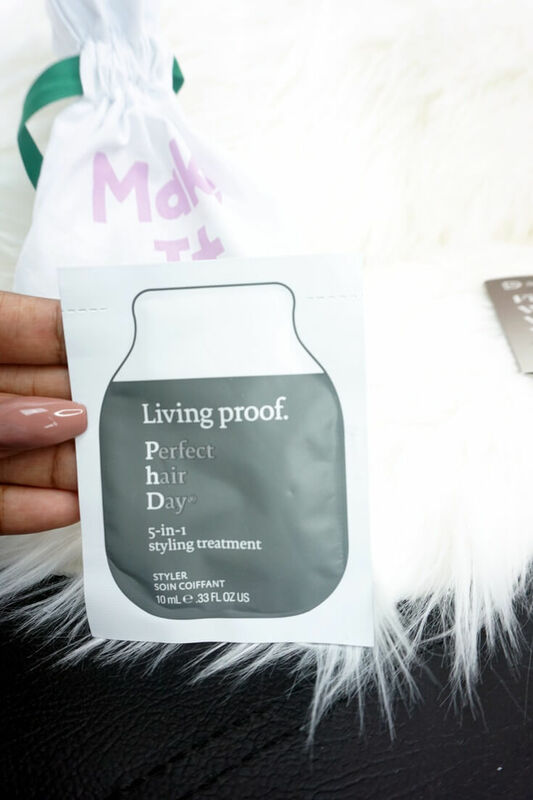 Living Proof Perfect Hair Day 5-in-1 Styling Treatment: I don’t understand why Sephora still sends me hair samples – they really don’t pay much attention to your profile quiz. I am still surprised they sent me the right color foundation sample. 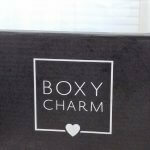 I don’t have any intentions of using this styling treatment, however, if I do and it’s the bomb.com I will review it. 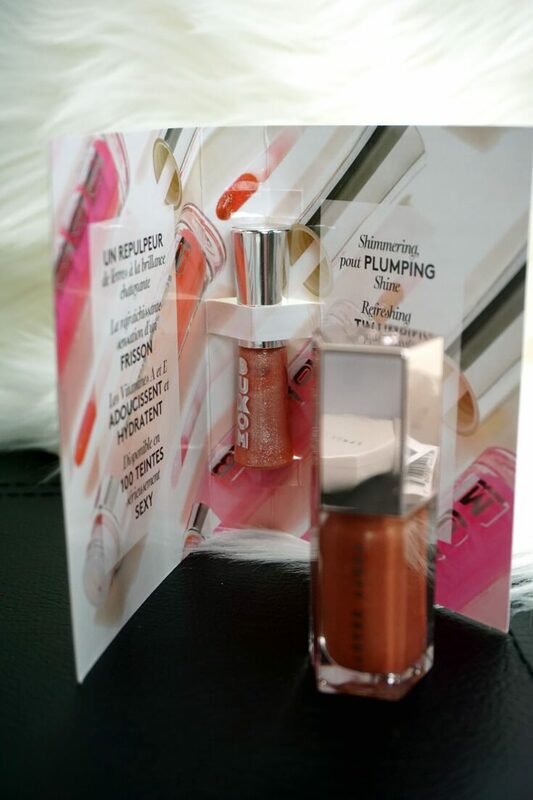 (1) Fenty lip gloss has gold glitter but the Buxom Full-On Lip Polish has silver glitter. 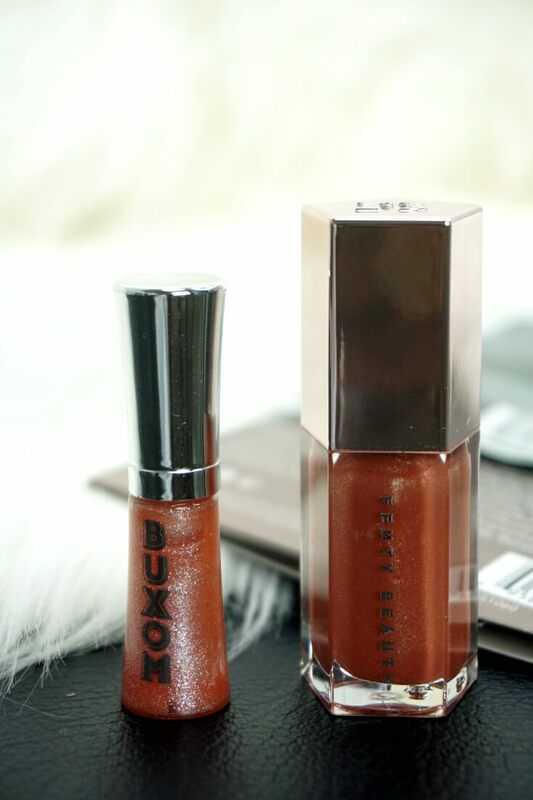 (2) Buxom lip gloss helps plump the lips while Fenty lip gloss doesn’t. Overall, it a good lip gloss but I don’t know about the price for only 0.15oz. The Fenty lip gloss has twice that amount and it’s cheaper, but I am guessing the lip plumping properties is what one would really pay for. 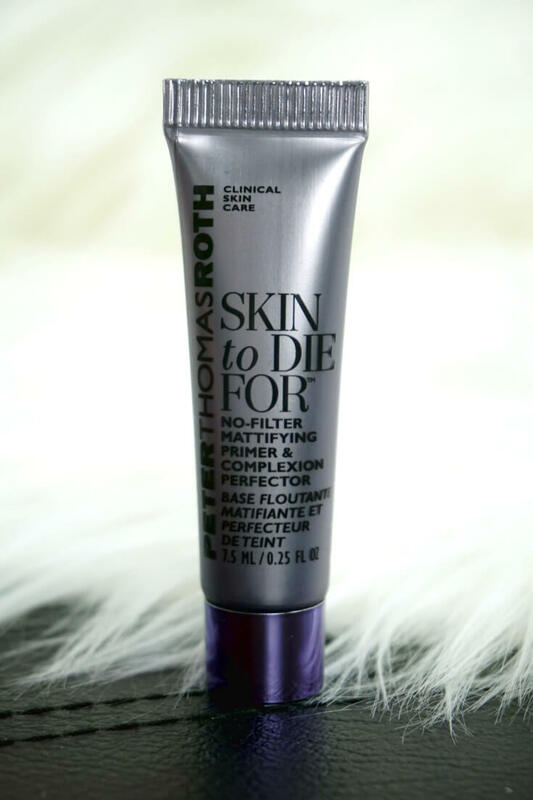 Peter Thomas Roth Skin To Die For No-Filter Mattifying Primer & Complexion Perfector: This primer was a disappointment. The brand makes good products so I expected more from this primer. They said “No-Filter” smh. This primer didn’t blur smooth or mattify the skin compared to other primers I own. I will use it with different foundations to see if I get the same results. 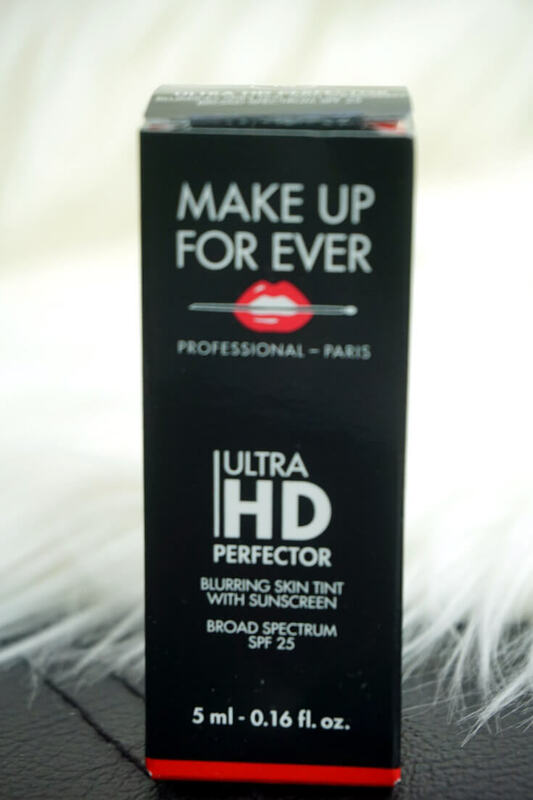 Makeup Forever Ultra HD Perfector in Shade #10: Sephora surprised me with this shade. The foundation looked lighter when I first swatched it so I thought it wouldn’t work. However, it actually matched my skin well. Overall, I was happy with the shade but the formula is a no for me. 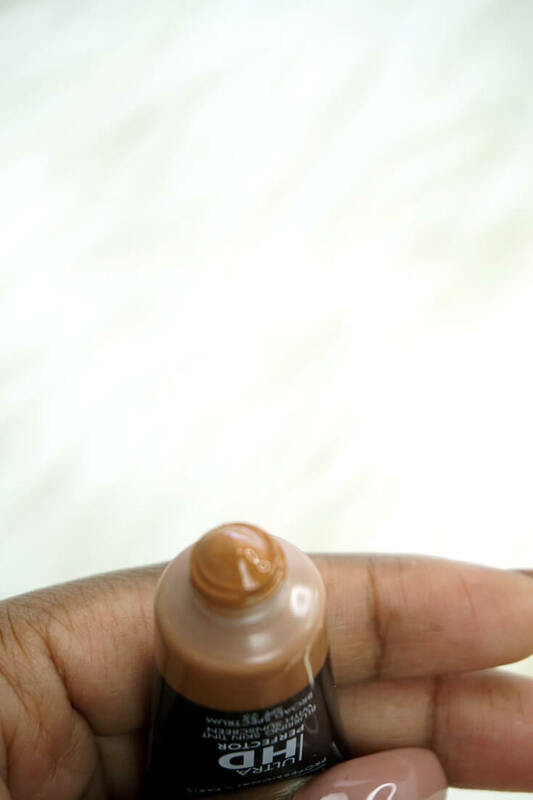 I prefer medium to full-coverage foundations and this foundation provides a very sheer coverage.